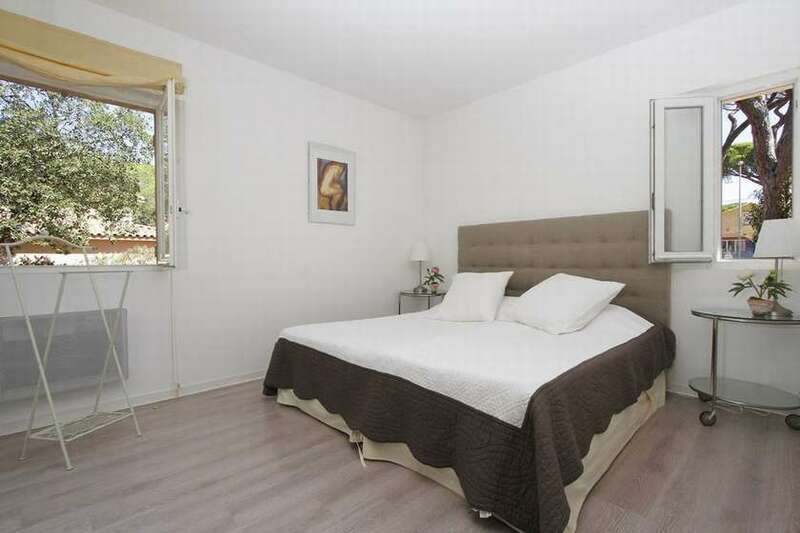 To contact directly the Le Mas du Soleil , please use the below form, An email with a link to this page will be sent to the provided email address. 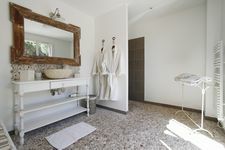 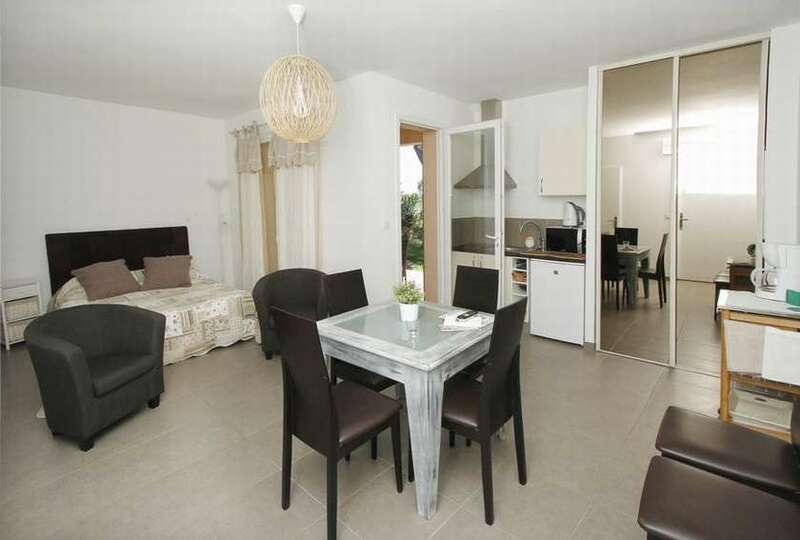 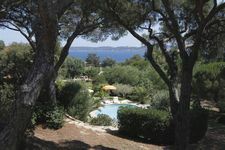 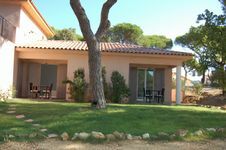 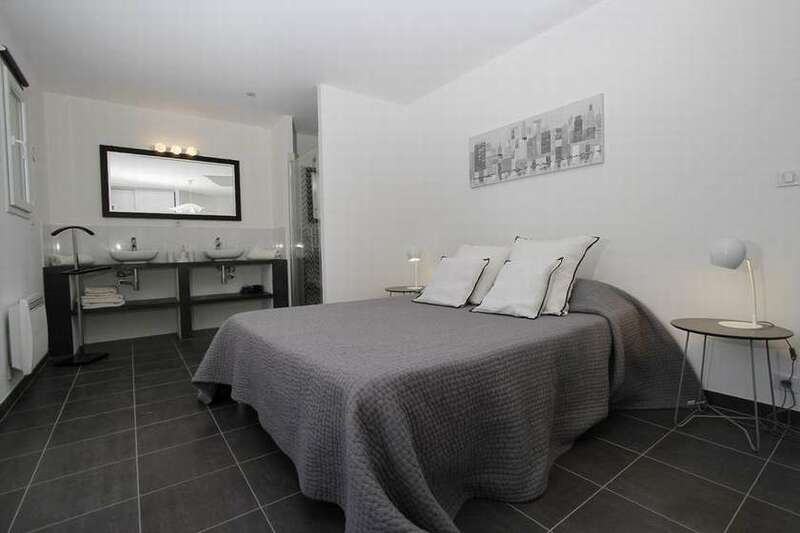 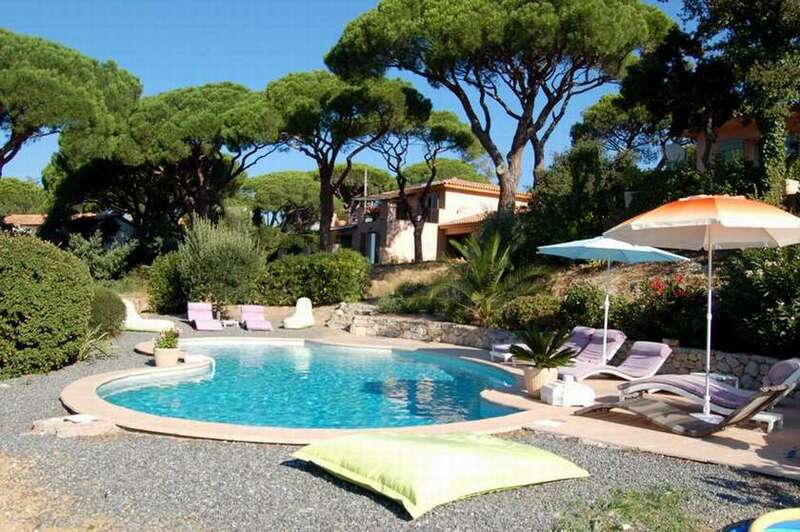 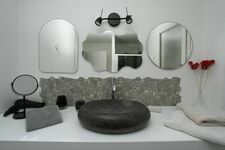 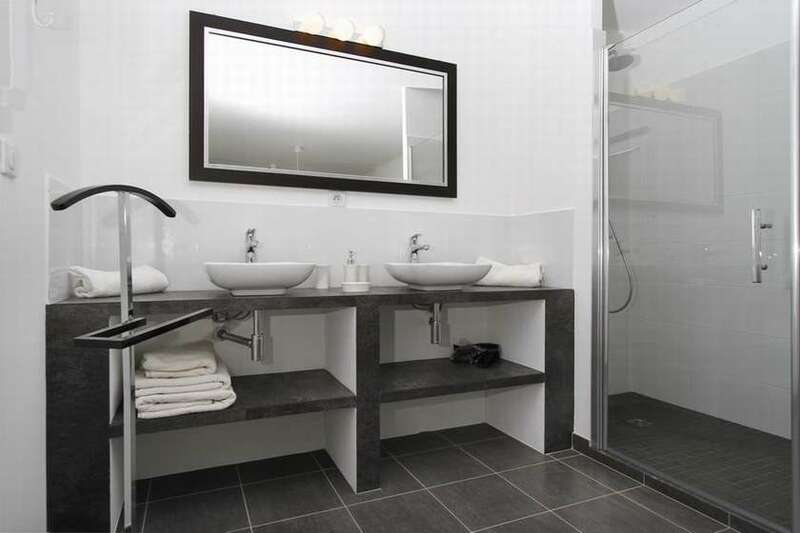 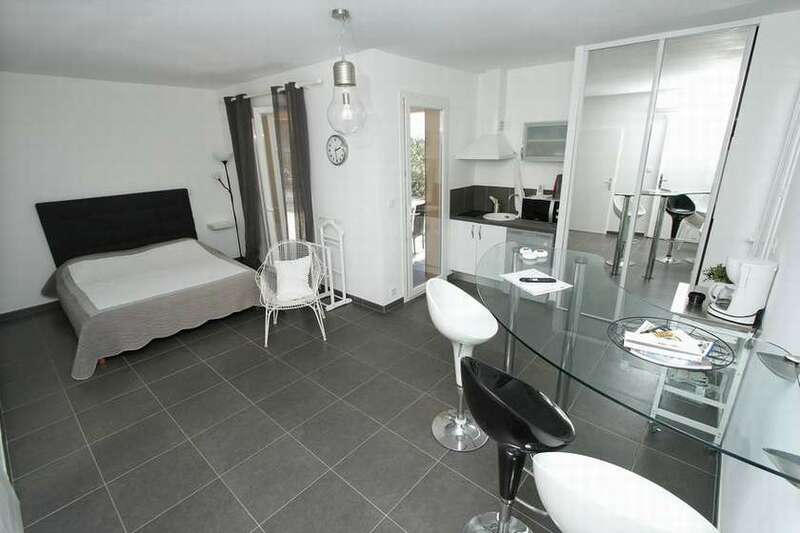 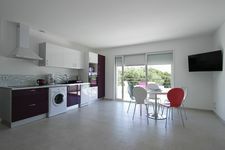 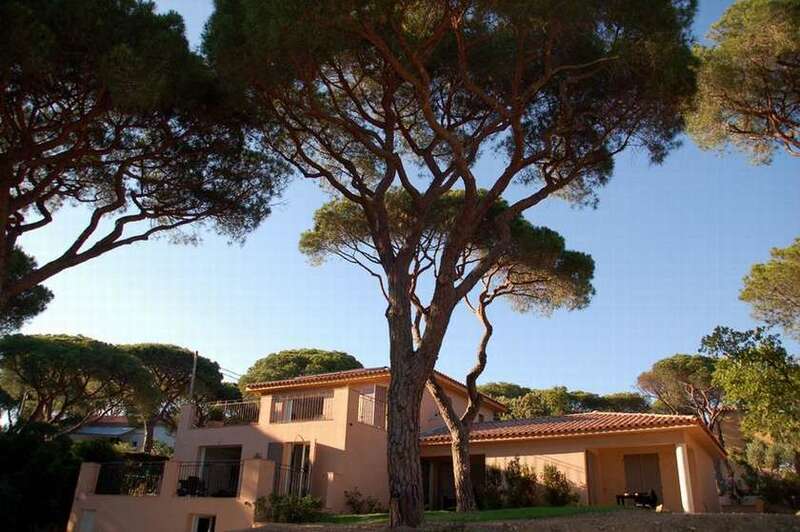 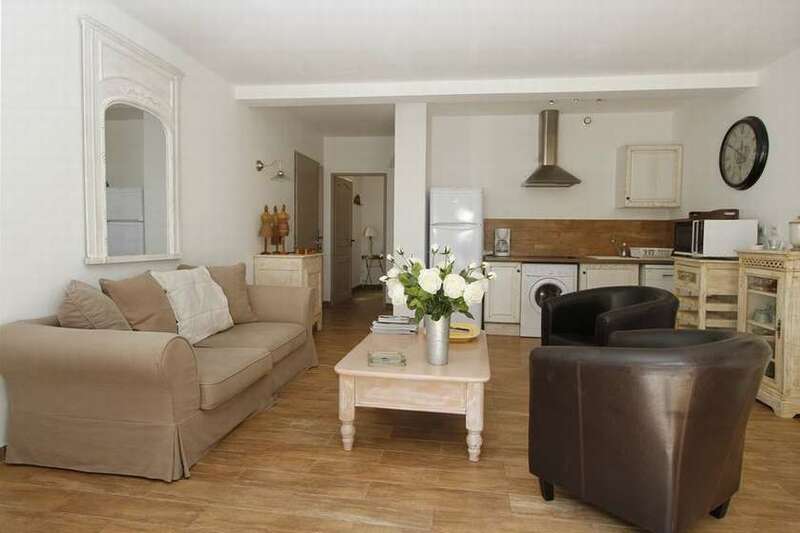 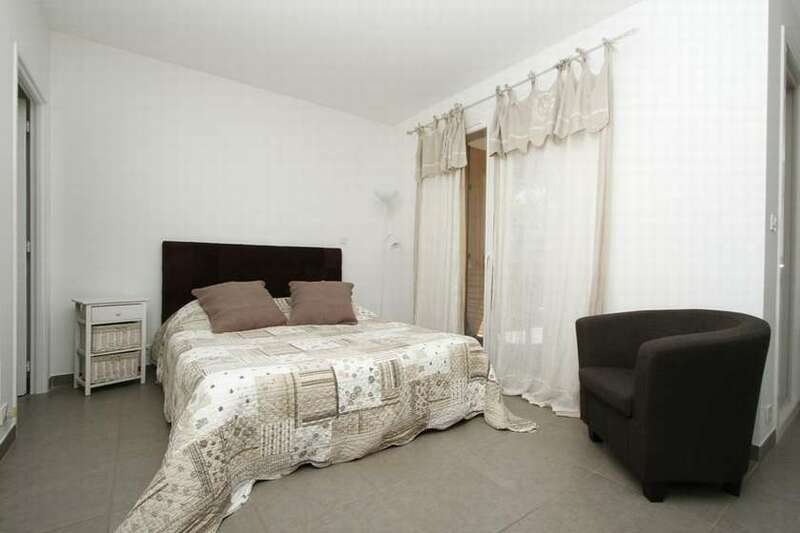 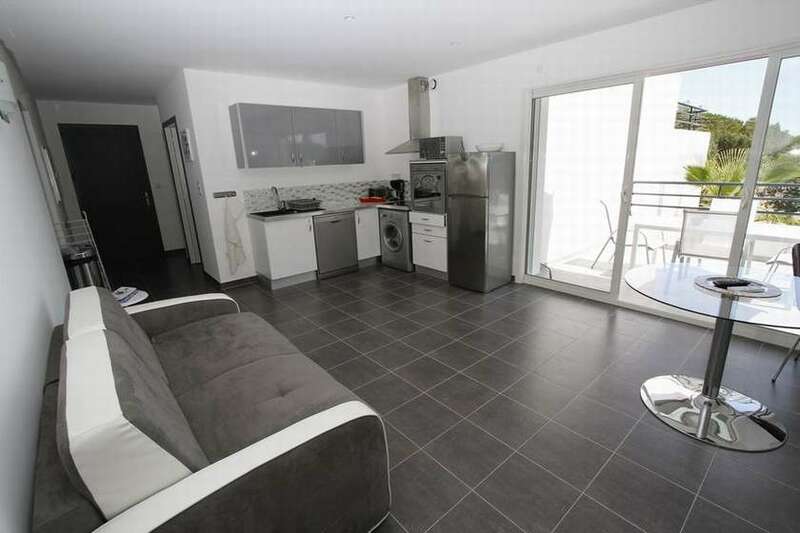 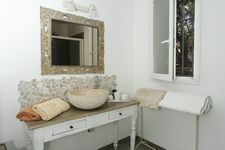 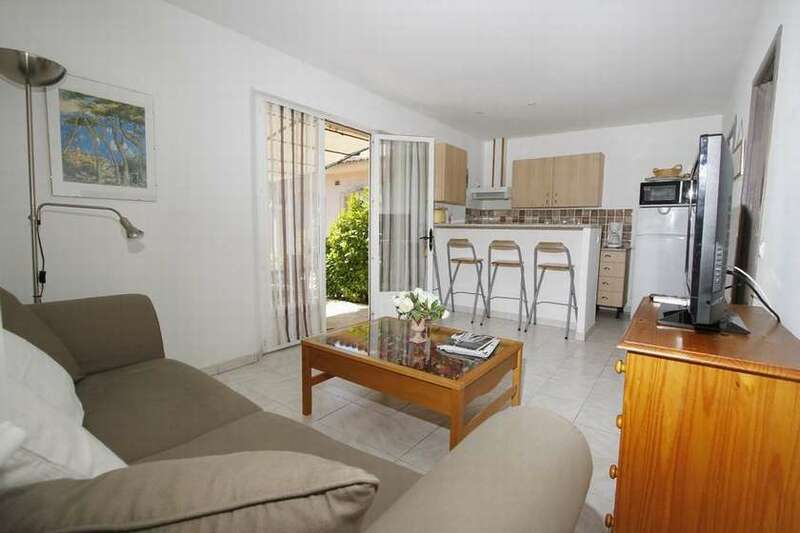 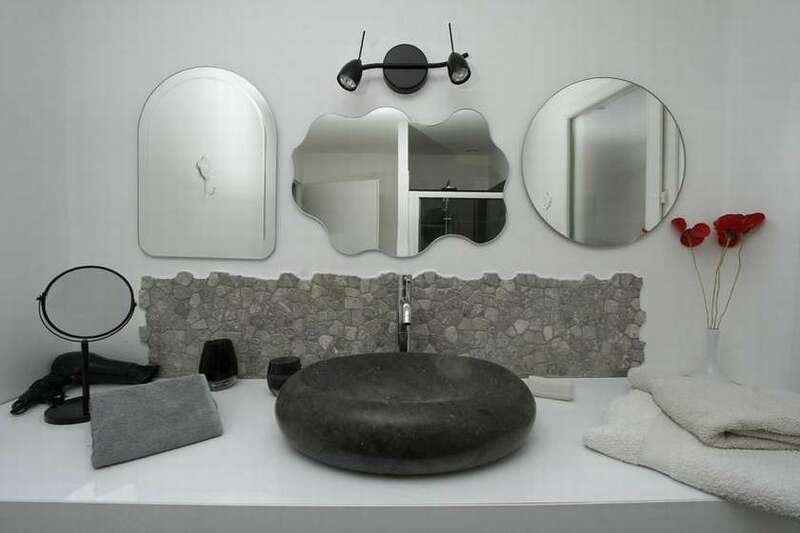 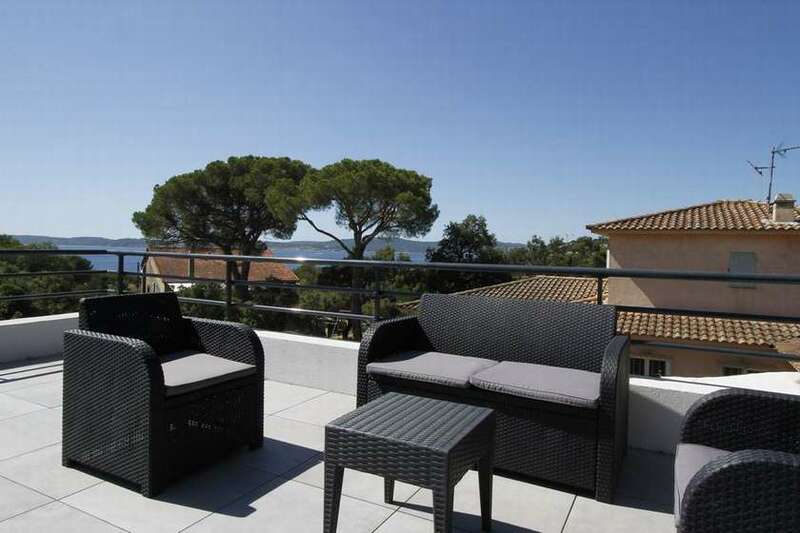 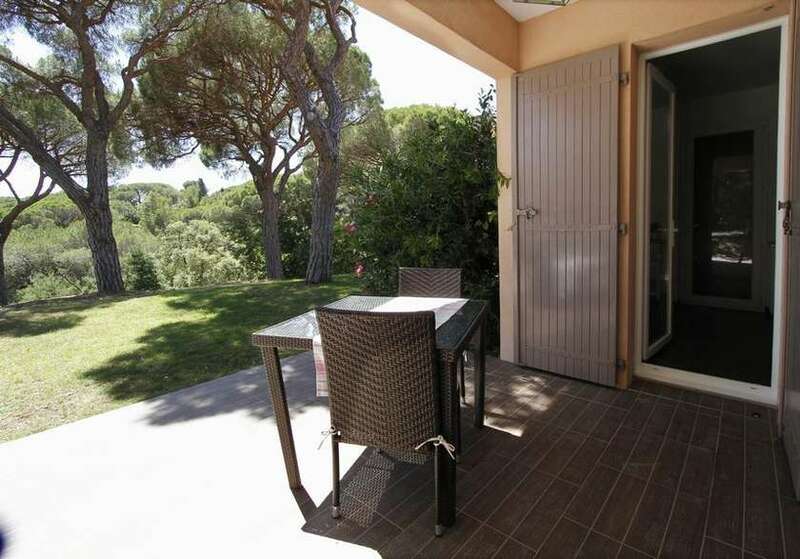 Apartment built in 2011 consists of 2 studios, 1 apartment F3 and 1 suite located on the seafront and St Tropez in a pine forest of 5000m2, 300m from the sea, 10 minutes walk from the town center. 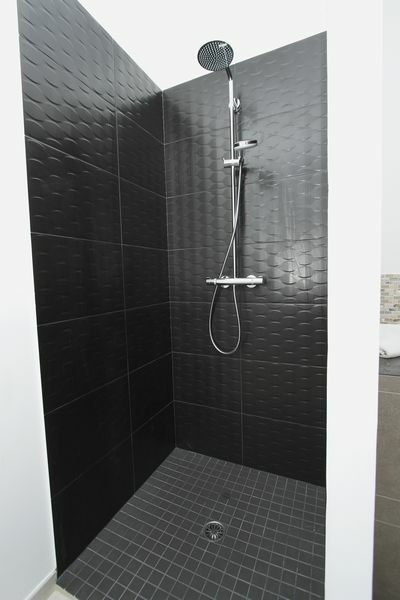 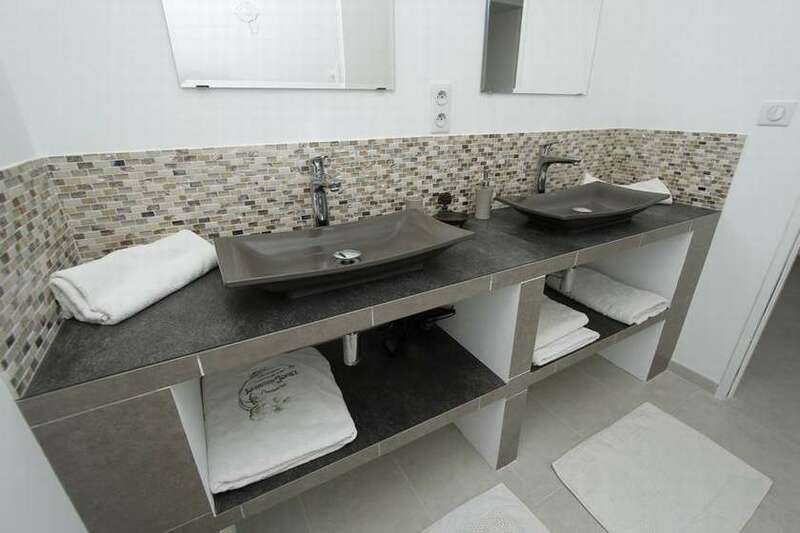 Each apartment is decorated differently with Zen attitude style , authentic, modern, wood Flotté.All apartments have air conditioning, an LCD, microwave, refrigerator, safebox.The studio has a Disabled WC and all the doors of other apartments are handicapped standards . 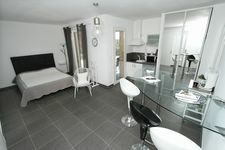 A baby chair and a cot are available to guests.Swimming pool with sea view is available. 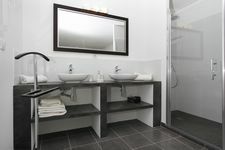 Sheets, towels, table linen are provided ,with change at the end of the week if rent for 15 days.